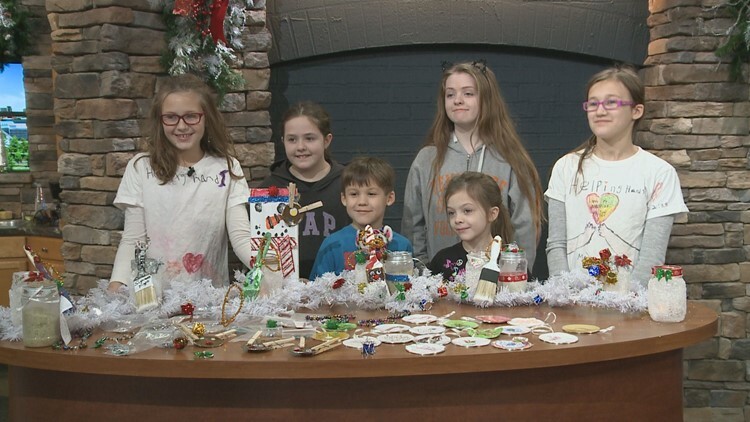 When a group of cousins wanted to help others and needed a way to raise money, they got creative and started a group called the Kids Helping Hands Club. Knoxville, TN — Gabrielle Rader is the “boss” of the Kids Helping Hands Club. 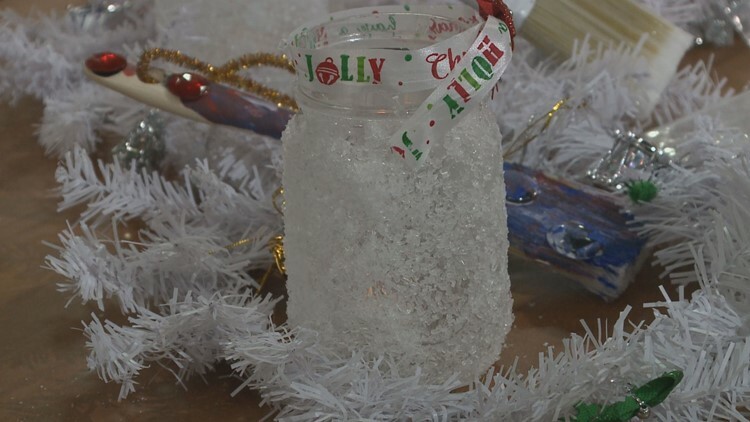 “We make crafts and sell them and raise money and give the money to different organizations," says Rader. Every month they pick a new cause to help. 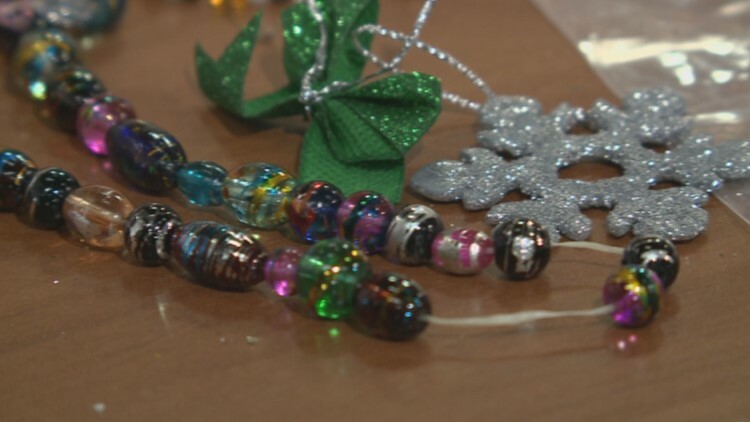 For December, they will make a donation to Knoxville Pays it Forward to help abused children and women with Christmas gifts. Gabrielle may be the “boss” but she couldn't make this happen without her awesome team, which includes manager Emma, incredible helpers Bryson and Mayci, money manager Abby and their sales person Addison. Together, they are using their creativity and artistic ability to help others. If you are interested in purchasing any of their crafts, they deliver and ship! You can find information on their Facebook page. Just search for Kids Helping Hands Club.